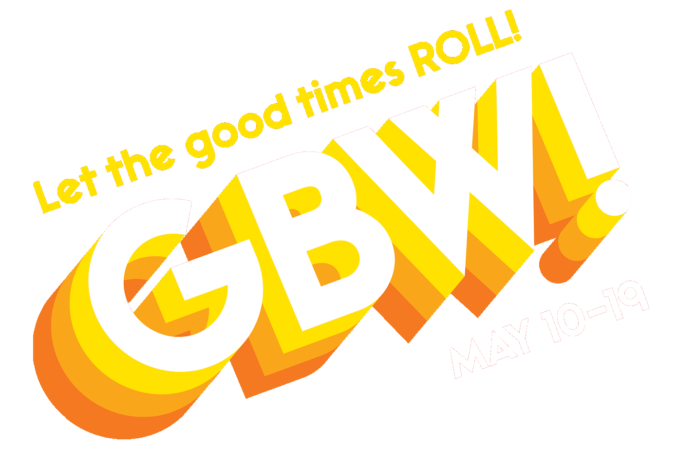 Good Beer Week returns to Whisky & Alement in 2019 with the biggest line-up of special guests and events yet! To help you navigate this jam-packed week, we’ve pulled together a list of events below. This year, we’re bringing you the Brooklyn Brewery and Whisky & Alement Boilermaker Mobile, whisky and beer art with cartoonist Michael Lindell, and the Boatrocker University! Get ready for a whirlwind week of everything malt. 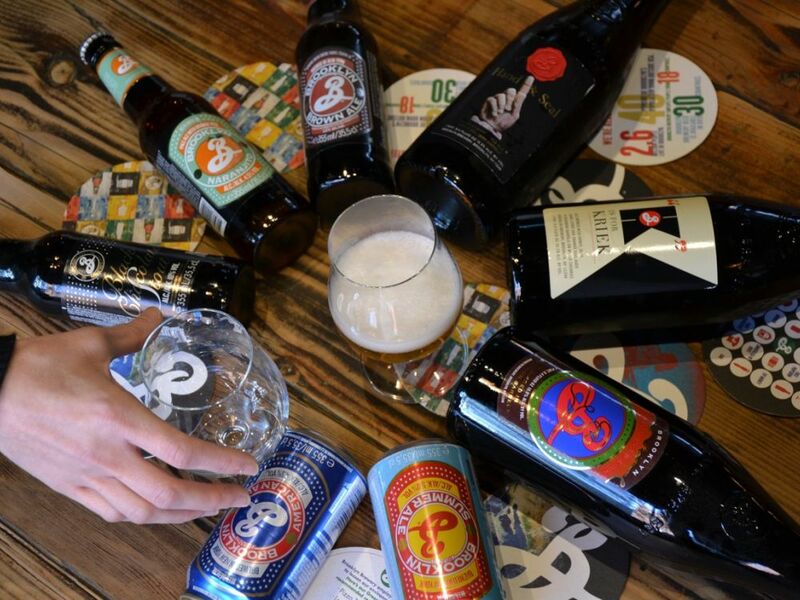 For the seventh year running, Whisky & Alement will play home to Brooklyn Brewery for Good Beer Week. Brooklyn’s 2018/19 range of special and core releases have been specifically set aside for Whisky & Alement customers: from sour ales and fruit enriched stouts, to full-flavoured barrel-aged masterpieces – we’ll be pouring them all! Being a whisky AND beer loving venue, there’ll be a carefully paired whisky for every beer. Special events will also be held throughout the week so you can meet the creators of these magnificent brews. Imagine the story of a beer’s creation and tasting captured in an artwork! 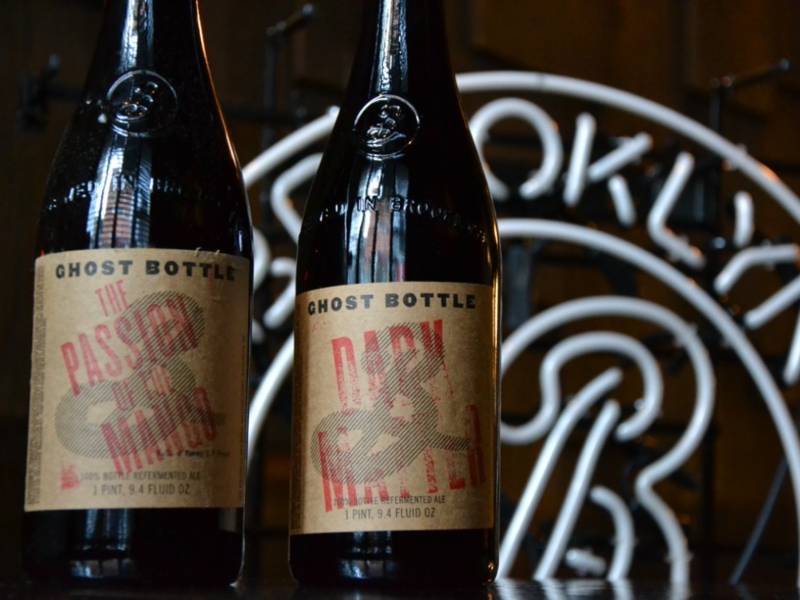 Well, that’s what’s happening during this year’s famed Brooklyn Brewery boilermaker event at Whisky & Alement. Five beers, five whiskies meticulously matched and then recorded in art right before your very eyes. 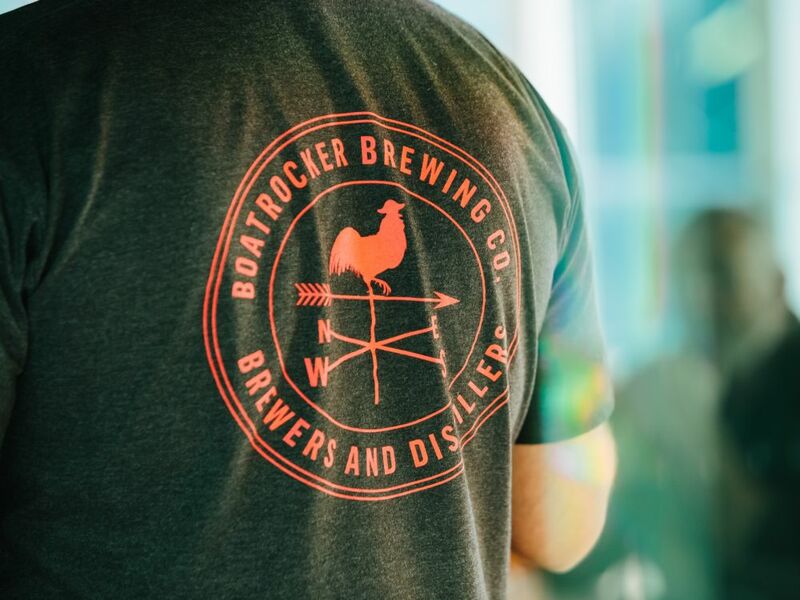 Boatrocker Brewery are setting up shop upstairs at Melbourne Whisky Room for the duration of Good Beer Week with an exciting beer education program. If you know your hops from your malt and your pale from your pilsner, then Boatrocker University will take you to the next level in your beer smarts. There’ll be sensory tastings, chats about wild yeast, bacteria, barrel-aging, and even cheese matching. Classes will be presented by the Boatrocker team, including much celebrated head brewer Matt Houghton, and a number of other special guests. It’s a wonderful opportunity to get tutored by one of Australia’s most respected breweries. Monday 13 May, 4:30pm-6:00pm – You say brewery, I say the Bruery! Tuesday 14 May, 5:00pm-6:30pm – Getting (cheese) trolley-ed! Wednesday 15 May, 5:00pm-6:30pm – A match made in heaven! Thursday 16 May, 4:30pm-6:00pm – Deschutes? I want it all!